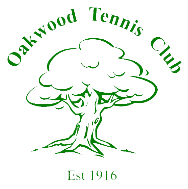 Whether you are a complete beginner wanting to play tennis for the first time or an experienced player looking to sharpen your technique for match play Oakwood Tennis Club has a course and a coach to suit your needs. We offer many options for all ages and abilities for both members and non-members. For full details on what we have to offer please click below. 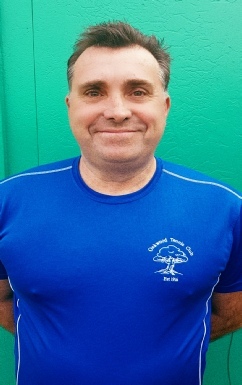 Neil is the head coach of Oakwood Tennis Club and the founder & coaching director of NB tennis. He has been at the forefront of coaching in Kent for more than 30 years. He spends his spare time working as a volunteer councillor for Kent tennis with responsibility for coaching in Kent. 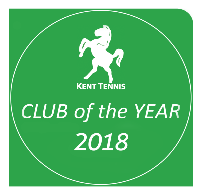 He is the chairman of the Kent tennis coaches network. He is a national tester & tutor for PTR GB and trains coaches to become better educated in the business of coaching. As head coach at Oakwood Neil manages a team of coaches and runs the junior competition squads and adult team coaching. He is a very experienced coach who has helped many players to reach county level and beyond. Outside of his tennis world Neil is recently engaged and is planning for his marriage in 2020. He is also a very loyal Arsenal fan and loves cinema. 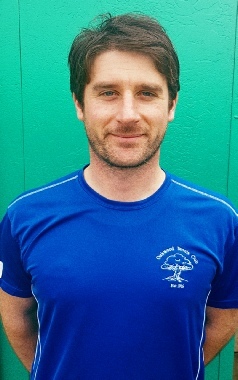 Richard is the assistant head coach at Oakwood tennis club with responsibilities as the admin manager and coach support. 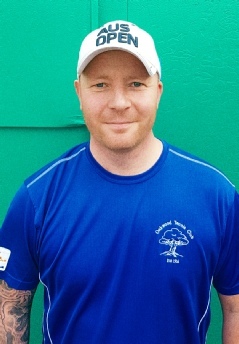 Richard has been coaching at Oakwood since 2016 and his main responsibilities are developing adult and junior beginner and improver players through pathways to higher levels. Richard has been part of Neil's programme since he was 7 years old. He has a huge passion for delivering lessons with the same fun and quality as he experienced as a child. Richard also works as a hitting coach for some of the squad players and has helped enhance their development. Richard also plays for the men's and mixed teams at the club. Outside of his tennis world Richard plays bass guitar in a band. He is also very keen on DC comics and marvel universe especially with the recent films. Nelson works with adult beginners and loves bringing new players into the game. He is our IT guru and has developed the website and many other areas of communication that we take for granted. Nelson has been coaching at Oakwood since 2016 and has been part of Neil's programs since he was 10. He has a huge passion to help players develop their skills. He is a regular player in men's teams. His two children and his father all playing tennis in our programme (that's a tennis family). Outside of tennis Nelson used to play drums in an alternative band and still loves to watch live music. He is also learning Spanish. 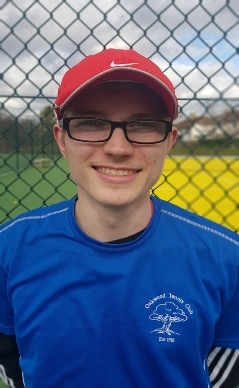 Ben is our coach apprentice which means he has been following a program for the past year under the tutelage of head coach Neil to develop all the skills required to become a full-time tennis coach. Alongside this he attends college where he is training to be a fitness instructor. He is a very good tennis player playing in the men's teams and is a hitting coach working closely with head coach Neil with some of our fantastic junior players and help develop them over winter.